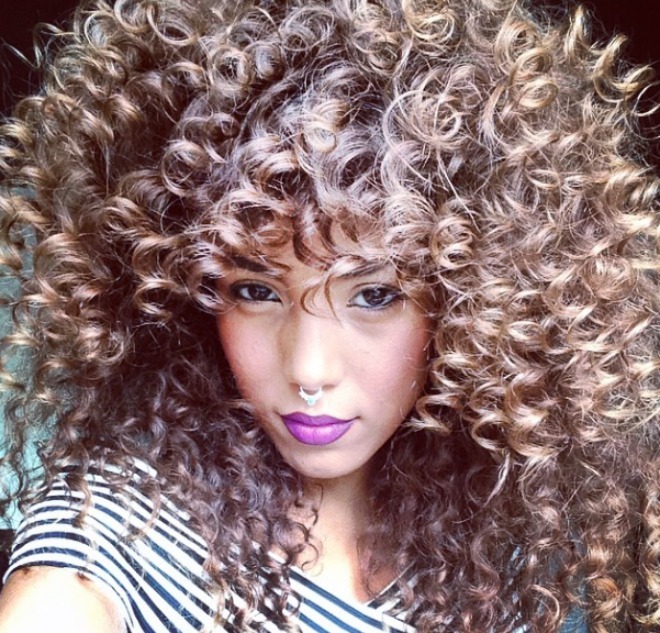 #Haircrushwednesday: Natural Hair Movement EDITION! Ok , it is Wednesday so I couldn’t pass up the chance to do a Women Crush Wednesday post… with a little bit of a twist! Today I’m putting a spotlight on this gorgeous lady @bwatuwant, but I also wanted to talk about the increasing natural hair movement taking over. 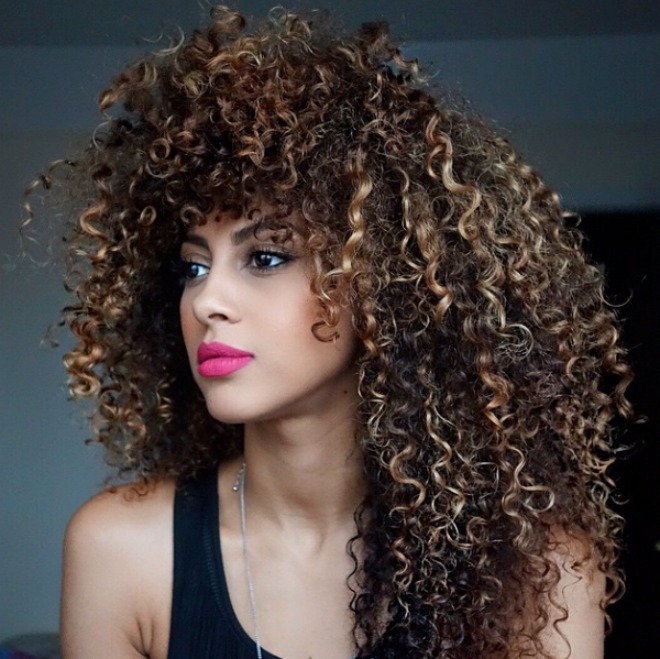 Now…let’s just take a brief moment to fully appreciate this girl’s hair, on fleek right? Here are a few more just because I’m obsessed with her and her hair at the moment! Sorry about that…back to the blogging. Can’t you tell how much I’m loving natural hair?! 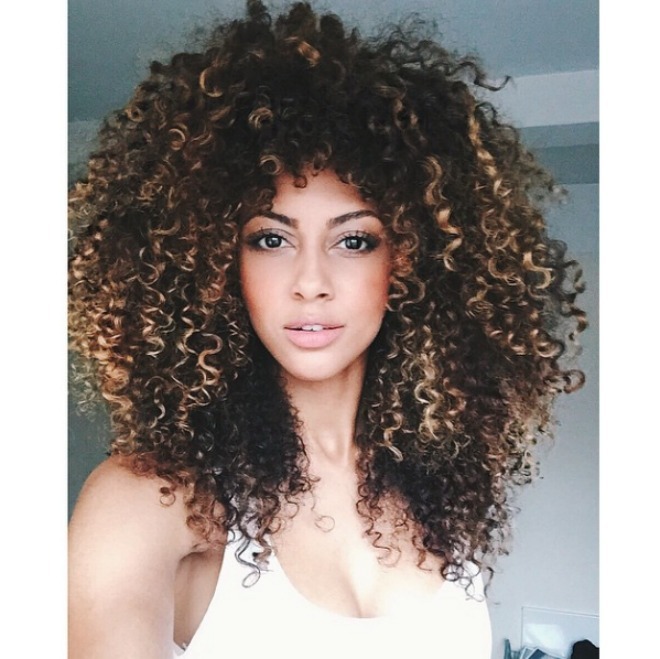 Ok, so if you haven’t been living under a rock or better yet lazing about behind a computer screen binge watching Netflix, then you might have begun to notice girls/women in general appreciating their hair in its natural state. 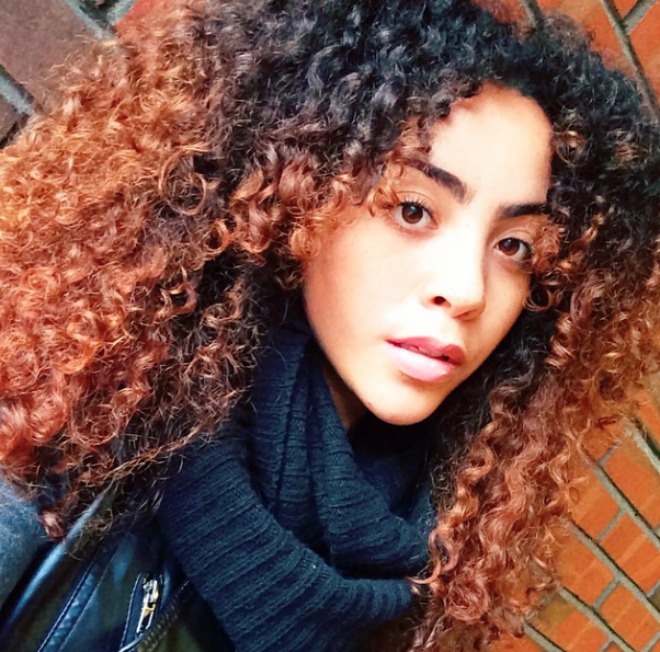 (The Natural Hair Movement/Community) More and more girls are going for the natural unprocessed look instead of relaxing their hair every month. I can’t say that I haven’t been guilty of this. I mean, if you’re a black girl or bi-racial girl like me then you’ve felt the pressures of having hair that is different from most other ethnicities. Damn near all except ones of African-American decent and some islanders,Brazilians,etc. I’ve had to reevaluate myself and my hair on many occasions and I’m still learning about it and pushing myself on how to accept it. It’s tough. It’s even worse when you have multi races courses through your veins. Growing up I was always thinking, “since I’m light-skinned why isn’t me hair more like white girls?” I’m pretty sure I’m not the only one and it’s been a long 22 years and I’m still trying to figure out what my hair’s natural texture is. But I’ve been going about it the wrong way and a lot of other girls have too. Through the years I’ve highlighted it, bleached it, cut it numerous times, and relaxed it dozens of times…none of this helps and doesn’t really solve the problem that we girls try to avoid. And that’s dealing with our raw,natural hair and accepting that it is beautiful. Straight hair is not the only way to go. 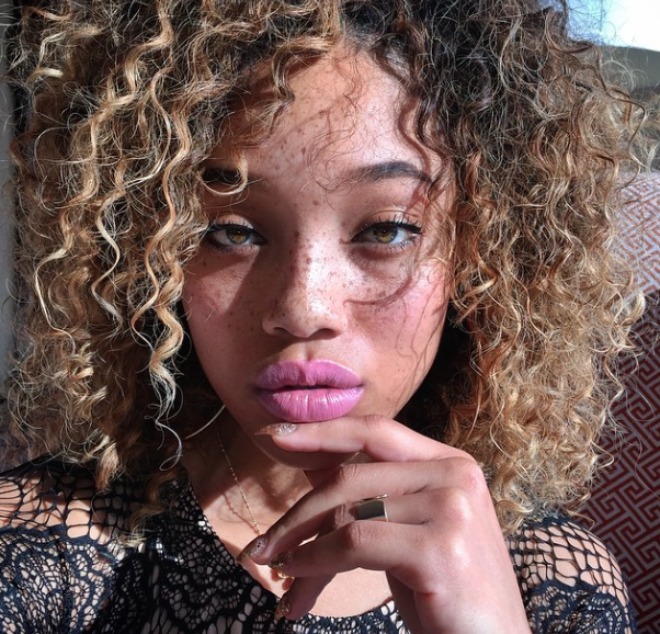 Models like Stacey Hash and Miss Brit (@bwatuwant) along with many others (@kaylabella_, @cocaine_lorraine) are showing us how beautiful natural hair can be and the proper ways to take care of it. A big misconception is that this is a problem for only black girls but women of all skin colors and hair types need to be able to love and accept their natural hair. If you are thinking of transitioning or have been for a while but haven’t had the guts to do it because you don’t want to make that “big chop” there are other ways. *I’m in the middle of transitioning and I’m doing it w/o the chop. 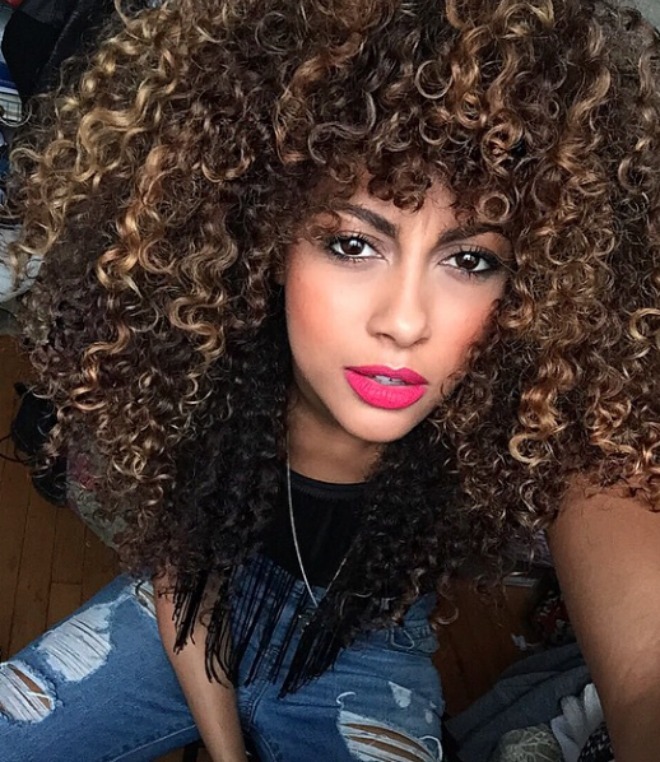 Below is a list of YouTubers that have great videos on transitioning hair,etc. This was my favorite post…check it out and more at Gold Soul La’s blog!